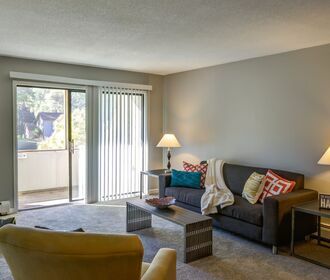 Glen at Burnsville apartments is peacefully located with beautifully designed homes to suit your every need. Our community boast newly updated fitness center, new community room, new cyber cafe, and more. Burnsville Minnesota offers a peaceful, private setting along a tree-lined parkway. 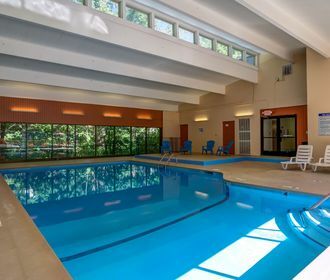 Enjoy each season with our indoor pool and racquetball court as well as outdoor pool and sand volleyball court. Glen at Burnsville is located just south of Minneapolis, MN, along the banks of the Minnesota River. Burnsville is a diverse city focused on community and belonging. Come home to a peaceful atmosphere just beyond the excitement of downtown when you lease an apartment at Glen at Burnsville. 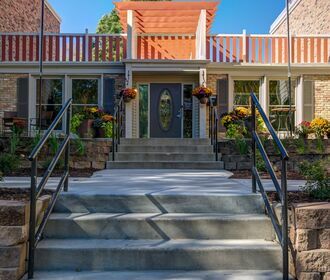 Surrounded by impressive amenities, the quaint, three-story community sits along a serene, tree-lined parkway. Here, you will find inviting studio, one and two bedroom residences with newly renovated finishes, well-appointed kitchens and private patios. Outside your front door, a selection of premium amenities, such as an updated fitness center, a new cyber café and an indoor pool, offers the ultimate apartment living experience. Situated near Interstate 35, Glen at Burnsville boasts a central location right on the Burnsville Parkway close to popular attractions, including the Burnsville Center, Buck Hill, the Minnesota Zoo and the Mall of America. Reach out to a friendly leasing team member now for more details.